The CDG format (also called CD+G or MP3+G) is suitable for most karaoke machines. It includes an MP3 and synchronized lyrics. This format is tailored for Windows Media Player which is setup by default on most Windows computers. 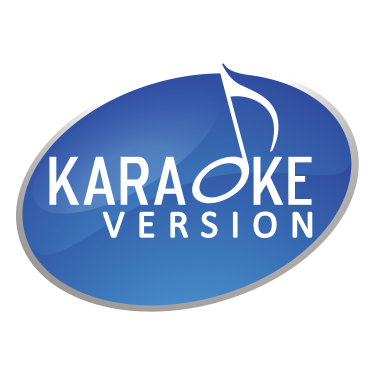 This format is suitable for KaraFun Player, a free karaoke software. It allows you to turn on or off the backing vocals, lead vocals, and change the pitch or tempo. Your purchase allows you to download your video in all of these formats as often as you like. All files available for download are reproduced tracks, they're not the original music. All music rights are managed by SACEM and PRS For Music. The images are for illustrative purposes only and are not contractual. All musical material is re-recorded and does not use in any form the original music or original vocals or any feature of the original recording.